The unequaled daily facial skin care range for normal and combination skin, that will ensure that your skin is kept in perfect balance. It will keep your skin effortlessly hydrated and ensure a delicate and fine texture. 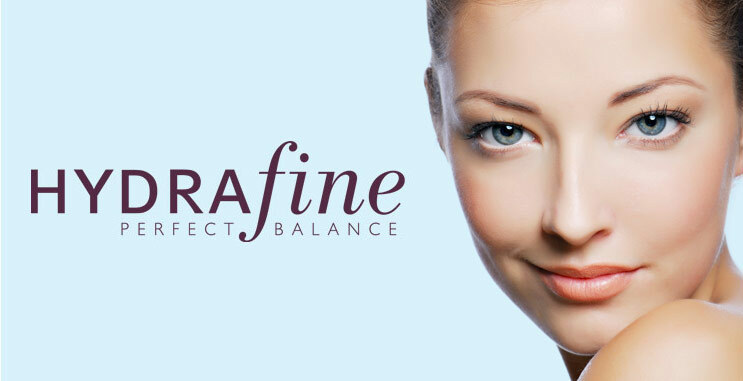 Hydrafine Absolute Balancing Freshener has been formulated with a blend of herbal extracts, to help restore the pH balance of the skin. This non-irritating formula aids in the optimal absorption of your Annique moisturisers and treatment products, leaving your skin feeling absolutely balanced. Hydrafine Purifying & Rebalancing Masque is a remarkable face masque formulated to help purify the skin. It contains a multi-vitamin complex to provide a refreshing, rejuvenating and cleansing treatment with antioxidant benefits, that help to moisturize and balance the skin. Hydrafine Complete Smoothing Scrub is a gentle yet effective formula, ideal for removing impurities and dead skin cells, whilst aiding in stimulating the skin’s cell renewal, leaving your skin feeling smooth and healthy.